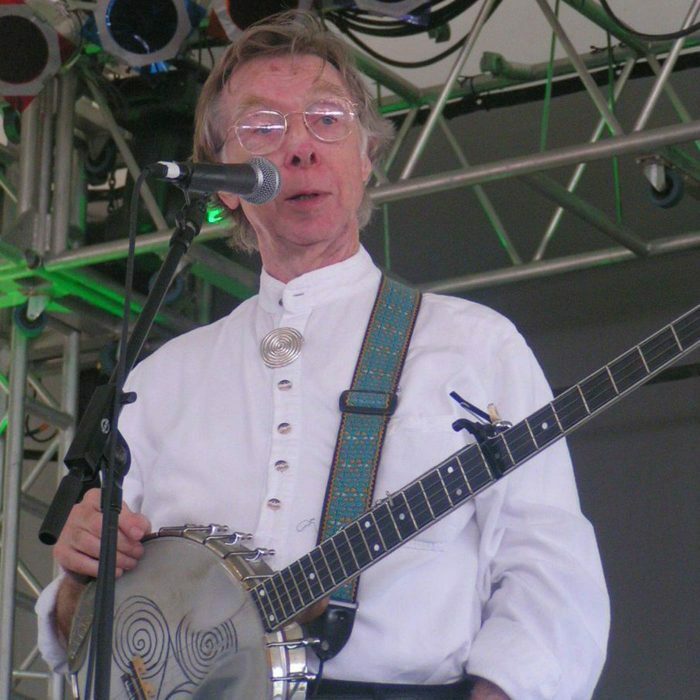 Contrary to what the news has been reporting today, Irish folk legend Tommy Makem will live forever! Those of us stuck on Earth in the meantime while you’re hobnobbing it up with the angels are still going to miss you, sir. Rest in peace.